Finally! 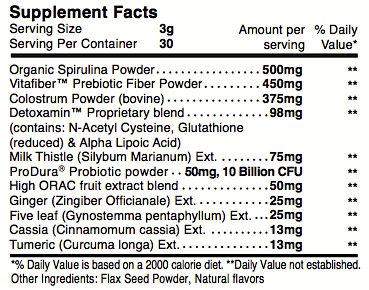 The Revolutionary All-In-One Solution That’ll Easily Restore The Natural Health and Vitality Of Your Lovable 4-Legged Friend! You’ve landed here for a reason. Your lovable friend has issues with dry skin, constant scratching or itching, or even other skin problems or even digestive problems…and all you want is a solution that’s proven to work. Right? Unfortunately today most vets use toxic treatments which do nothing to deal with the cause, and in some cases make it worse. On top of this, these treatments, which may provide temporary relief, go on further to contribute to the problem by causing liver damage and sluggishness. 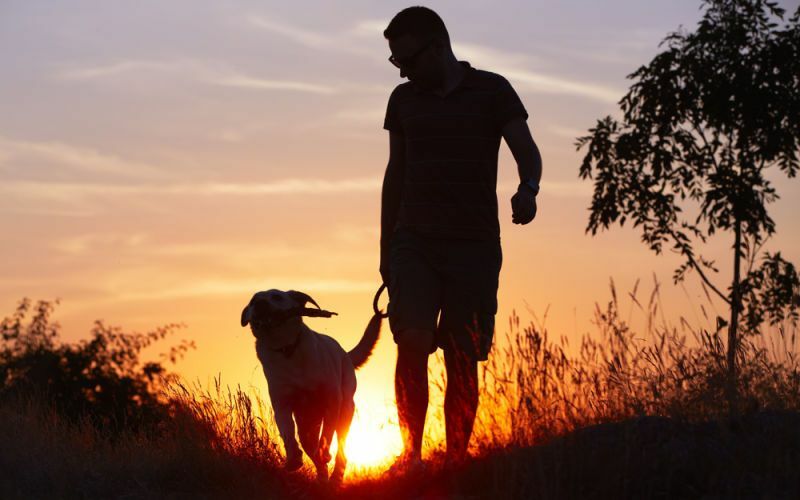 "Isn't about time to care for your dog with a proven and all-natural treatment?" 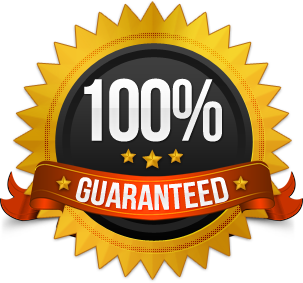 We have the powerful solution that your pet needs, and best of all, it's all natural and proven to work fast! 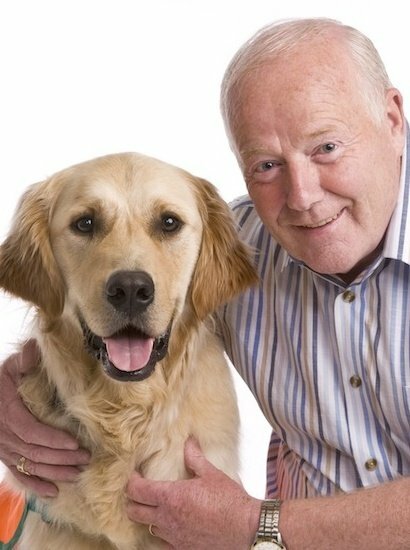 With today’s veterinarian medicine, the chances of you curing your dog's skin problem or disease are very very slim. Unfortunately, most treatments that our vets dish out today are extremely toxic and designed only to “manage” your pet’s condition. That’s right, these are pharmaceutical drugs that do nothing to cure your pet’s skin problem, they might give your dog a temporary kind of relief, but let's face reality - the cause of your dogs skin problem is ignored, and it's this type of medicine that leads to shorter lives for our pets. 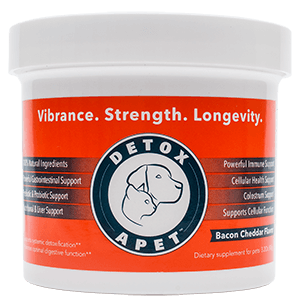 Detoxapet™ just works. We know it. Our existing customers know it as well. By addressing the cause of your dogs dry skin and itching, Detoxapet™ will surely help your dog not just get back to normal, without itching, and with great beautiful skin, and lustrous hair, but also enjoy better health and longevity, with visible results in as little as 10 days. 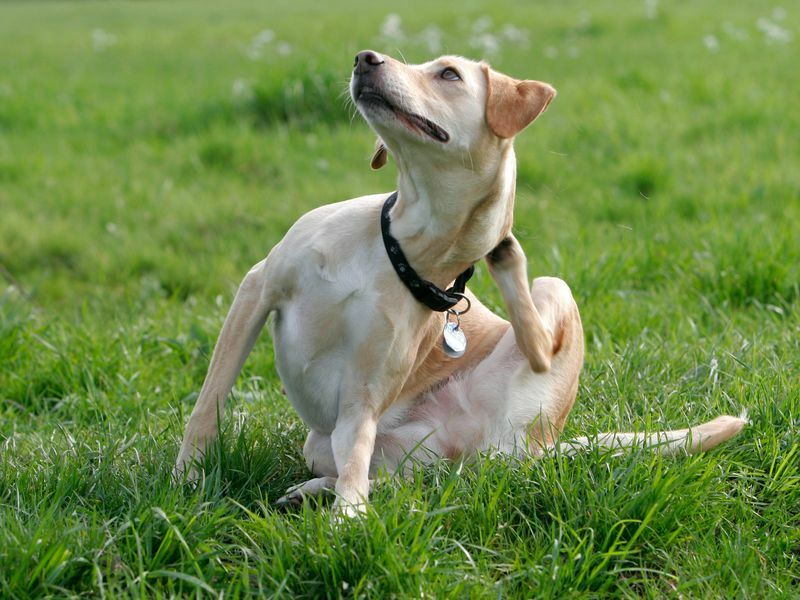 The Real-Secret To Putting And End To Your Dogs Dry Itching Skin "Revealed". 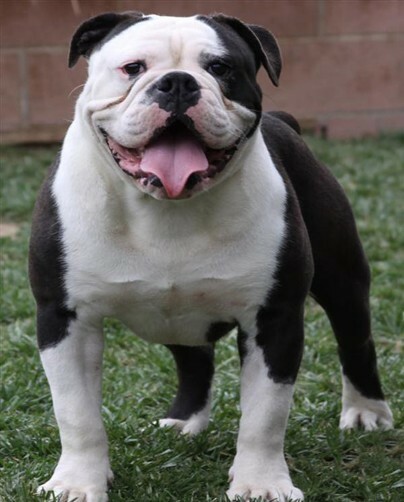 But the real cause goes much deeper: In fact, the main problem is not at the skin level at all, it’s what’s going on INSIDE your dog that’s in the driver’s seat of all the symptoms they are experiencing. Your dog has an accumulation of too many toxins within their own body, and this is causing them a lot of irritation, frustration (and even pain). If you look at your own dog, and the way they look back at you, you can probably sense their pain. The solution is to remove the built up toxins, especially in the liver. 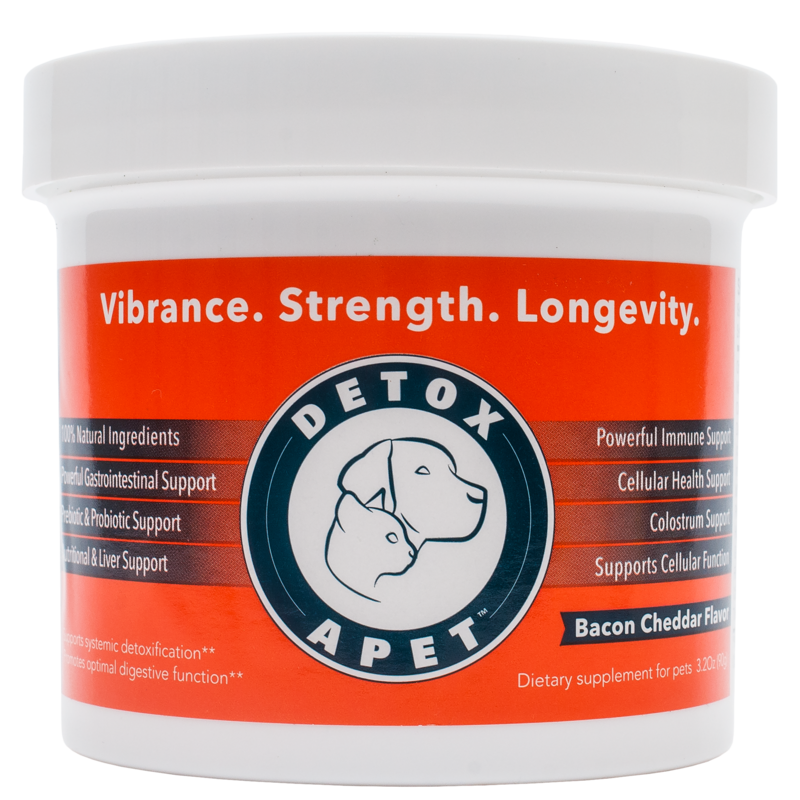 "Introducing Detoxapet: The Safe & Effective Treatment That Heals Your Dog...From The Inside Out!" 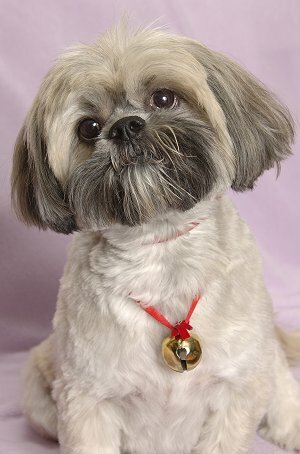 I am absolutely pleased with Detoxapet, which I have been administering to my 17-year-old Lhasa Apso for the past month. 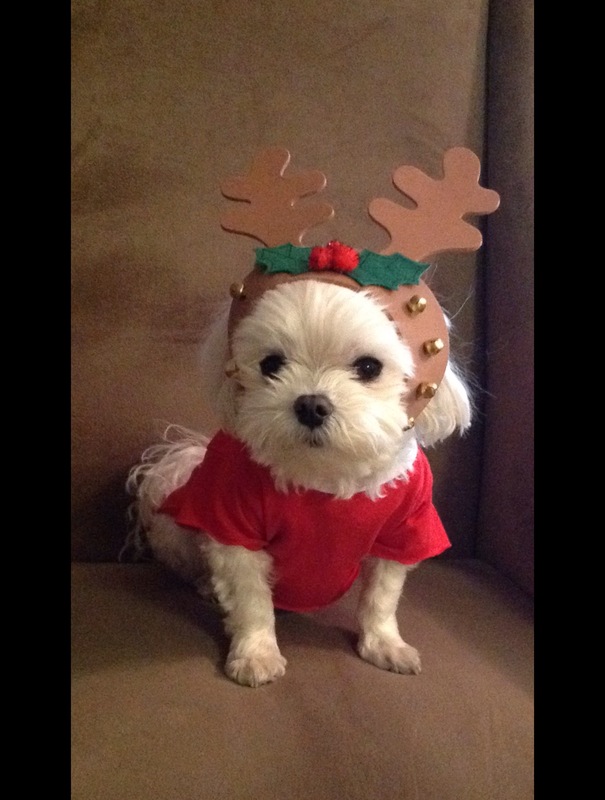 Ansley was starting to fail, but not since Detoxapet became a part of her life! Here are a few immediate improvements: better vision so that she has enhanced depth perception and can perceive, when walking, the difference between concrete sidewalk transitioning into a grassy area. Although her walk is not like that of a puppy, she hops and then transitions into a nice gait and can do so for 30 minutes without apparent tiring. 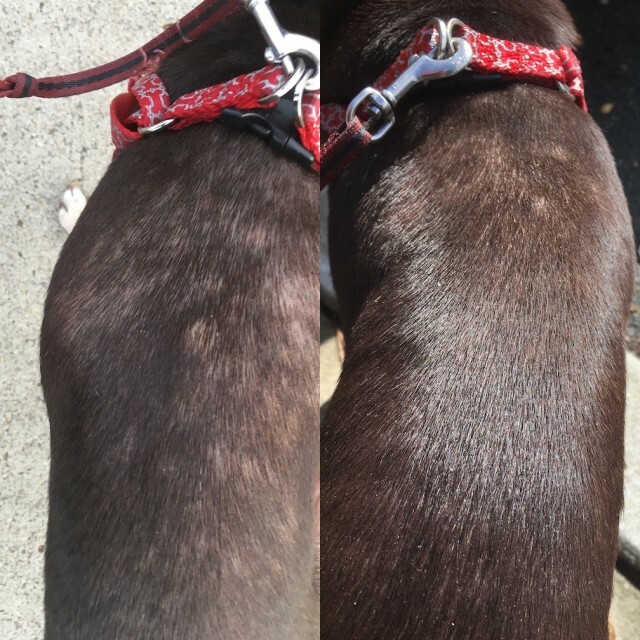 The five warts on her back have all disappeared! Constipation has ceased and food is being eliminated quickly. She is more energetic and wants to move around more. However after a month of daily dosage, I have tempered that. This is because toxins that have been in her body for 17-years are coming out voraciously, especially through the colon and kidneys. I do not want to overdo a good thing so am acting prudently. Notwithstanding, I look forward to the months ahead for Ansley! What has happened so far is short of a miracle! I anxiously look forward to the months ahead!" The final remedy so their health can be fully restored on all levels..